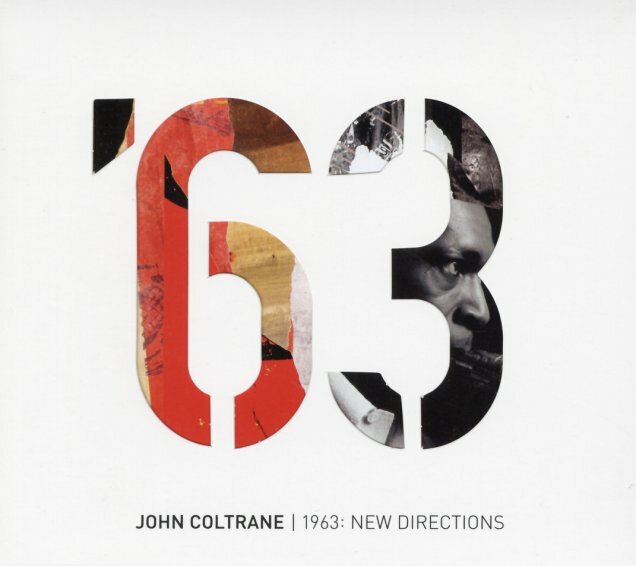 1964 was the year The Beatles invaded America, but 1963 was the year that John Coltrane revolutionized jazz – thanks to the Impulse Records sessions contained in this set! The package features the entire run of recordings that Coltrane did for Impulse in 1963 – including alternate takes and numbers that were unissued at the time – all to make for a stellar portrait of genius in action! The material all centers around the classic quartet – with McCoy Tyner on piano, Jimmy Garrison on bass, and Elvin Jones on drums – and the package also features recordings at Newport and Birdland, the classic session with Johnny Hartman on vocals, and all of the unreleased material that appeared on the Lost Album – issued in 2018. Titles include "Slow Blues", "Vilia", "Untitled Original 11383", "Impressions", "Untitled Original 11386", "One Up One Down", "Lush Life", "Dear Old Stockholm", "After The Rain", "You Are Too Beautiful", "Your Lady", "Alabama", and long live takes of "My Favorite Things", "Impressions", "The Promise", "Afro Blue", and "I Want To Talk About You". © 1996-2019, Dusty Groove, Inc.